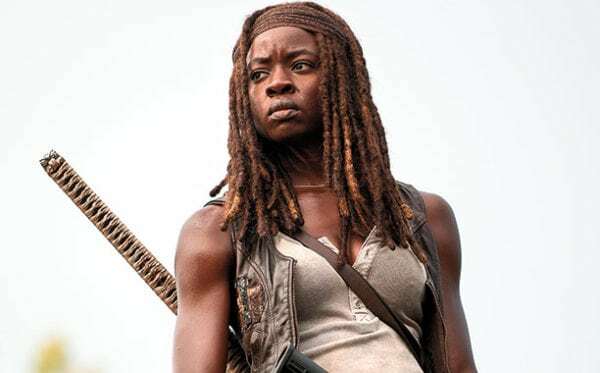 The Walking Dead and Black Panther star Danai Gurira could be adding two huge projects to her upcoming slate, with Deadline reporting that the actress is in talks to join the cast of Legendary and Warner Bros. Pictures’ Godzilla vs. Kong, along with Paramount’s Star Trek 4. Godzilla vs. Kong, a MonsterVerse crossover bringing together the iconic monsters from Godzilla and Kong: Skull Island, is being directed by Adam Wingard (The Guest) and so far features Millie Bobby Brown (Stranger Things), Kyle Chandler (Bloodline) and Julian Dennison (Deadpool 2), Ziyi Zhang (The Cloverfield Paradox). 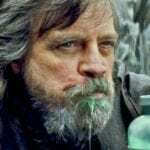 Production is expected to get underway in October ahead of a May 29th 2020 release. The recently announced Star Trek 4 is being directed by S.J. Clarkson (Jessica Jones), marking the first time that a female filmmaker has taken the helm of the movie franchise. The NuTrek cast – Chris Pine, Zachary Quinto, Karl Urban, Zoe Saldana, Simon Pegg and John Cho – are expected to return, as is Chris Hemsworth, reprising his role as George Kirk from the 2009 reboot. 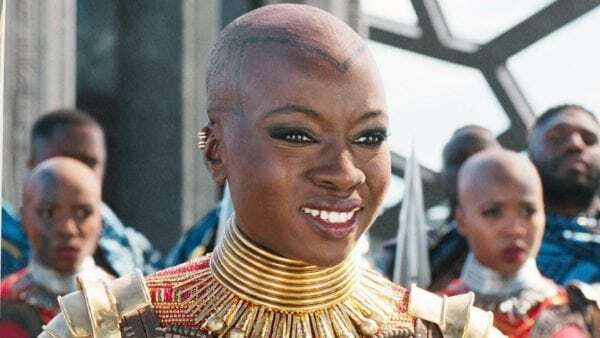 In addition to the upcoming ninth season of The Walking Dead, Gurira will likely be back as Okoye in next year’s Avengers 4, as well as the recently announced Black Panther 2.